If you’ve ever wanted to write a novel, it’s a great way to kick-start the process. Last year more than 300,000 writers took part. This year there will probably be more. I won’t be among them. I’d like to be. It would be wonderful to think that at the end of 30 days I’d have a complete first draft of a new novel to polish and fine-tune ready for submission to an agent or publisher. There was a time when being that productive wouldn’t have posed a challenge. In my early years as a writer the words spilled effortlessly onto the page. My creative tap was permanently turned on and overflowing. I was also a star touch typist and rather proud of it. My fingers flew on the keyboard. I loved typing and did personal best speed tests for the fun of it. Later when I began working for newspapers and part of my job was to key in submitted copy, my editor nicknamed me Speedy Gonzales after the title of a long ago hit song. Times have changed. My hands no longer work the way they did due to arthritis in my thumb joints. It’s surprising how many everyday tasks that affects. I’m not too worried about having a limited capacity to chop vegetables, peg out the washing and do the housework. However it is an issue that I can only write by hand with difficulty when my preferred method of doing rough drafts is via longhand. I’ve also realised the importance of rationing keyboarding and mouse time, both to avoid discomfort now and delay the degeneration so I can continue to write well into the future. Fortunately I’m adaptable. And fortunately my brain appears to be less affected by the passing years than various other parts of my body. My writing process has become more mental than physical. Most of the writing happens off page and off screen. Before I pick up a pen or strike a computer key I work out what I am going to write and memorise sentences, paragraphs, scenes and dialogue. My aim is to avoid using my hands unnecessarily by writing first drafts that are as close to publication ready as I can make them. This might sound a rather strange way to work when there is voice recognition software available, particularly as other writers speak of how productive they have become using it. My trial attempts were an exercise in frustration so I decided to keep working the way I do for now. So count me out of the word tally ranks. I’m saying no to Nanowrimo. Of course I will write during November. I’m a writer. That’s what I do. It’s an important part of who I am. But I won’t be racing the clock in a bid to produce as many words as I can in the shortest possible time. My progress will be slow and steady. In the writing stakes I’m the tortoise, not the hare. Once I might have pondered whether I fit into the plotter or pantser category as a writer. I now know I’m a plodder. I’m okay with that. YILDIZ’ TOP WRITING TIP: There is no perfect or convenient time to write, so stop thinking about it and jump in. The rest will follow. 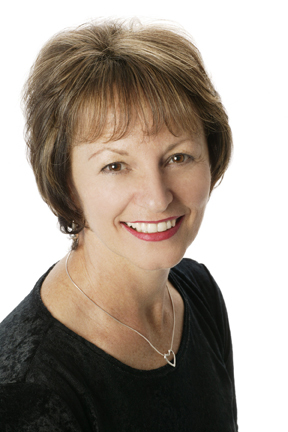 Yildiz Sethi is a personal development and relationship expert. 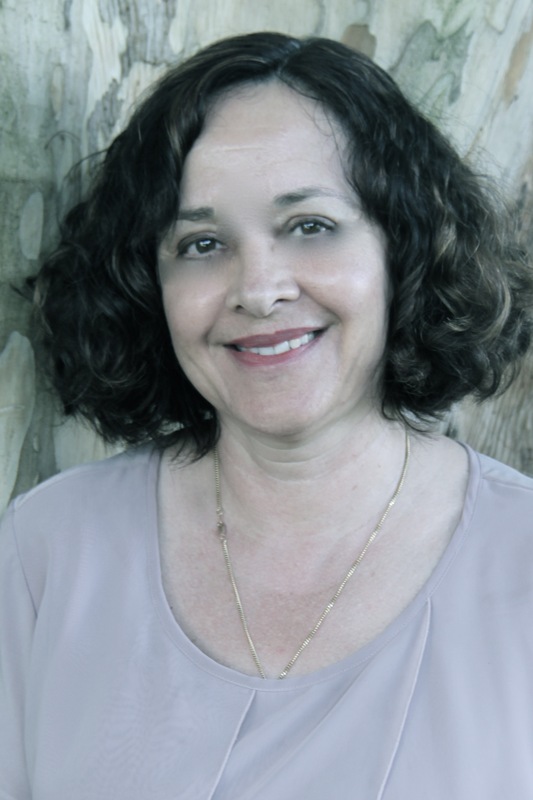 She provides consultations and training in Vedic astrology and Family Constellations and tailored programs to resolve blocks to success and wellbeing. She has been holding workshops and training in Sydney and Brisbane for more than a decade. She is the author of two number 1 best seller books (Amazon) Stardust on the Spiritual Path and Be Rich AND Spiritual. Visit www.yildizsethi.com to find out more about Yildiz and her books. Why do you write? I write because I have a lot to share in terms of life experience and knowledge and a wish to encourage others to form their own views on life, the universe and the experience of living. What would you be doing if you weren’t a writer? I am a personal development expert which is where I get much of my experiences for awareness and growth. I have been a physics and chemistry teacher and am presently a Vedic astrologer and teacher and psychotherapist, hypnotherapist and Family Constellations facilitator and trainer as well as an author. What was your toughest obstacle to becoming published? Knowing how to navigate the publishing world in terms of choosing a publisher. What’s the best aspect of your writing life? Being able to develop and express my thoughts. —the worst? Taking time out of my life and my relationship time to write. What would you do differently if you were starting out now as a writer? Be clearer on my chapters and sequence of ideas as this would have saved me a lot of time. What do you wish you’d been told before you set out to become an author? I wish I had known that the writing in itself though enjoyable is just the first step in the publishing process, as marketing and promotion requires deep consideration and planning. What’s the best advice you were ever given? Consider an avatar that you are writing for as it helps focus the way you write. Many are ready for the next step in consciousness in finding a belief system or form of spirituality to help them discover a higher meaning in life. Through exploring elements of mystical India with knowledge of modern psychological and personal development, we may create a new enriching perspective of our soul journey as stardust. 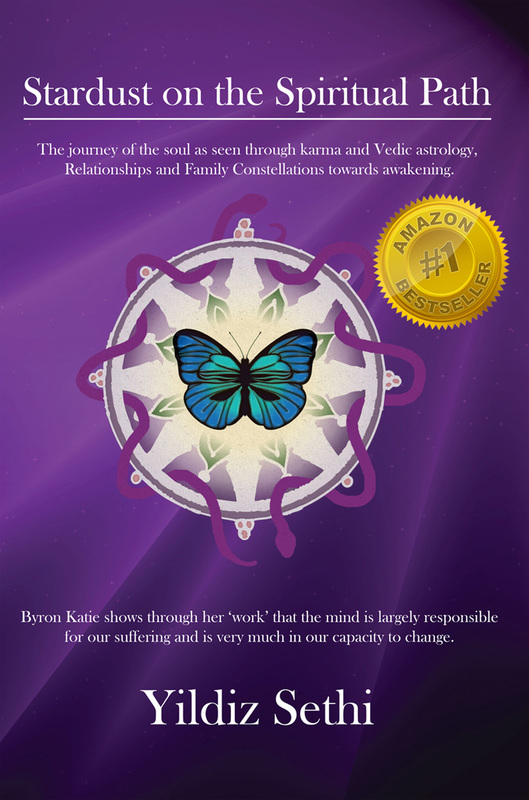 Yildiz explores aspects of Karma, Vedic astrology, reincarnation, free will and destiny and the process of Family Constellations as a means of making the most of ourselves on our soul journey through relationships and self-discovery towards enlightenment through a character named ‘Surya’. The author uses ancient and modern philosophies and Eastern and Western knowledge in looking through Surya’s eyes. Each decision has consequences and Yildiz discusses those with a strong emphasis on the intricacies of relationship. We are invited to consider consumerism, global warming and our search for love as the soul remembering its wisdom. The book is available here from Amazon.com. MARLENE’S TOP WRITING TIP: Believe in yourself and never stop writing. Even if you think something is rubbish or that it’s not working, just file it away and come back to it later, which may be years. That ‘rubbish’ may be the impetus for something else. It is still part of the process even if it goes nowhere. Marlene Rattigan is an Early Childhood teacher, a teacher of English as a Second Language, and from 1987-2000 was an AFAC accredited fitness leader. Her background is in music education. A keen interest in motor development in children led to the creation of Kidz-Fiz-Biz (Physical Business for Kids) which she taught successfully for 13 years. Marlene then put the program into book form, published by Crown House Publishing UK, called Kidz-Fiz-Biz – learning through drama, dance and song, and also kidz-fiz-biz Multicultural. Then came Scarf Magic – Creative Scarf Play. These are specifically designed for the Early Childhood classroom teacher, using Music and Movement as the basis of the program, and to bring back the fun and the joy of teaching and learning for both teacher and child. Marlene has also written articles, poems and stories for and about children published in various magazines in Australia and the UK, the most recent being the Berty Button picture book series. Visit Marlene’s website here. Why do you write? I am creative and I want to communicate. I can’t draw but language comes fairly easily to me. And I love to read, especially children’s picture books. What would you be doing if you weren’t a writer? Probably just teach, although I find just doing one thing too boring for me. I have to have variety in my life, especially activities that involve creativity. What was your toughest obstacle to becoming published? Persistence. Having faith and self-belief win out in the end. What’s the best aspect of your writing life? Freedom to do my own thing. Possibly also the joy of seeing my work in hard copy on a bookshelf. That’s a buzz too. —the worst? Expecting to earn a good living! What would you do differently if you were starting out now as a writer? Not be so naïive as to imagine it would all be plain sailing. I would be more realistic, while still believing in myself. What do you wish you’d been told before you set out to become an author? I don’t think I ever set out to become an author. Becoming an author kind of enveloped me. It just happened. But if I had to choose, I wish I’d been told to send multiple copies of manuscripts simultaneously to publishers. The waste of time waiting for publishers to get back to you one by one – if at all – is mind-numbing and kills your creativity. What’s the best advice you were ever given? To cull, cull, and cull some more. VERY difficult to do! And those are my lovely words culled out of existence! Others call it editing but that’s such a clinical word. Ripping the guts out is what culling is all about and you do need to do that to be precise in what you’re saying. Less is more. This lively tale introduces the series hero, a massive truck covered in jelly beans. Suitable for children aged 4-8 years and with bright, colourful illustrations, it tells how Berty Button comes to acquire two more members of the fleet. When a complicated problem arises, the new recruits decide to solve it themselves as ‘we can’t let Berty Button down’ and so become worthwhile members of the fleet. The book is available here. MIKE’S TOP WRITING TIP: Know what your story is and make every word you write work to tell that story. 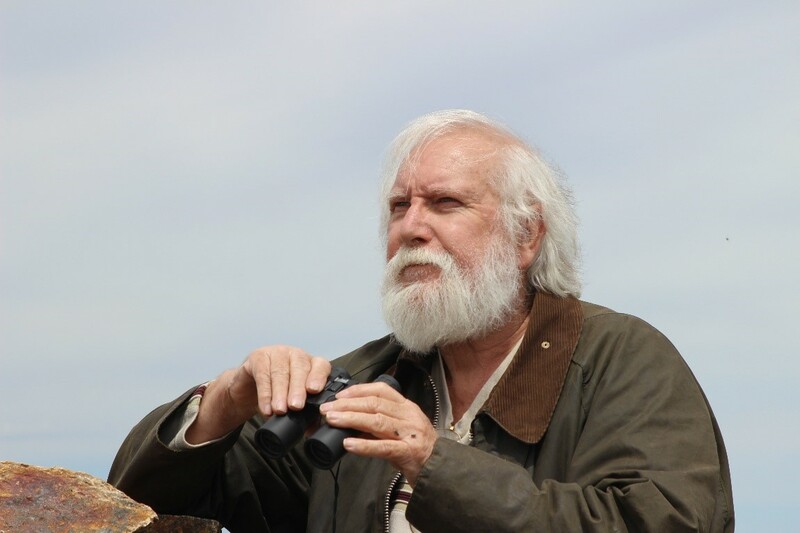 Mike Murphy has spent a lifetime writing as a journalist, editor and magazine publisher and writer for hire. His first short story was published in 1963 and many since, including some that won competitions. 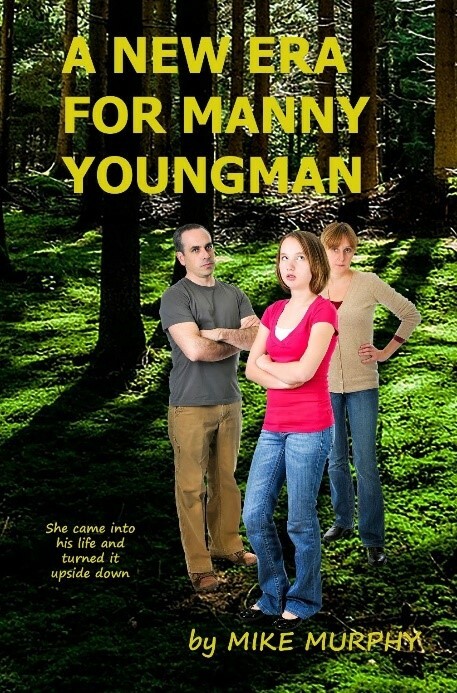 After writing seven novels without finding a traditional publisher he has self-published A New Era For Manny Youngman. He is currently working on a series of crime novels. Find out more about Mike on his website mikemurphythewriter.com and read his blog here. Why do you write? It’s what I am – my talent if you like. I have always written since I was a child. What was your toughest obstacle to becoming published? the traditional publishing industry. I still don’t understand how it makes its choices and I hate that it is contemptuous in the way it rejects writers without explaining why. What’s the best aspect of your writing life? A while ago I would have said it was when I completed a novel and knew it was as good as I could do – any more editing would just be playing around for the sake of it. Now, having experienced it, I know it is the moment when you hold your published book in your hand for the first time. —the worst? Getting yet another rejection slip or not even hearing back from the publisher, agent or whoever I have put so much time and effort into approaching. What would you do differently if you were starting out now as a writer? Start writing novels straight away. I began with short stories and while it was fun, writing a full-length novel is the real test. What do you wish you’d been told before you set out to become an author? That what you read in books about writing is mostly wrong, or at best just a guideline. The reality is you are telling a story and that rules everything. The words you use (yes, even adverbs! ), the sentence structure, the characters, the settings, the tone, the pace, everything has to be true to the story and move it forward. If it doesn’t, chuck it out. What’s the best advice you were ever given? To stop talking about writing and write. … having a teenage daughter is quite another. Architect Manny Youngman believes it’s time for men to assert a new role for themselves in post-feminist society. President of the New Era Men’s Support Alliance and author of The Male Conundrum, he is prepared to defend his theories before even the most hostile female audience. That is until he is confronted by a former girlfriend and a 15-year-old daughter he didn’t know he had. The girlfriend is going to jail and the daughter moves in. Defending his theories is not so easy now he has a daughter to consider, and not only his daughter but her mother, her friends, his parents, colleagues and clients. All have something to say on the matter. Often funny but always with an underlying thread of seriousness, A New Era For Manny Youngman is a ground-breaking novel which challenges accepted thinking about male-female relationships.